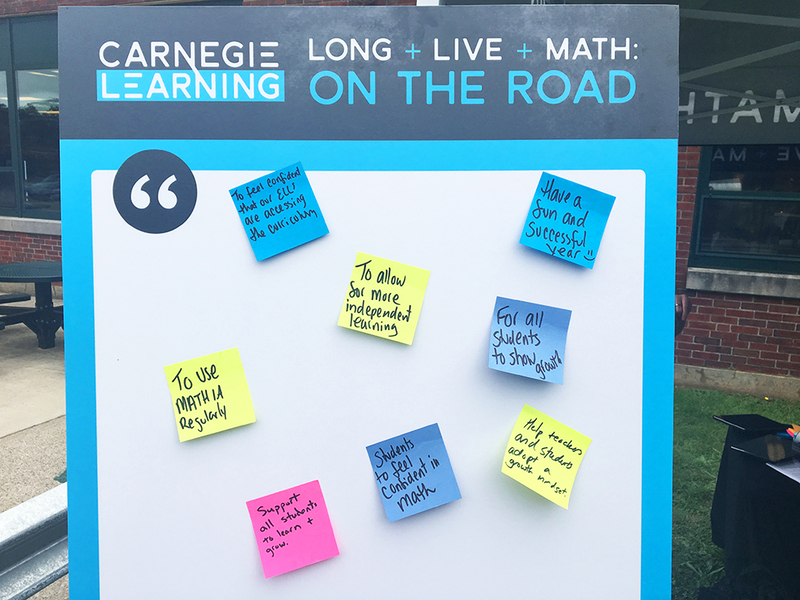 Special things happen when LONG + LIVE + MATHers get together, which is why we're taking LONG + LIVE + MATH on the road! 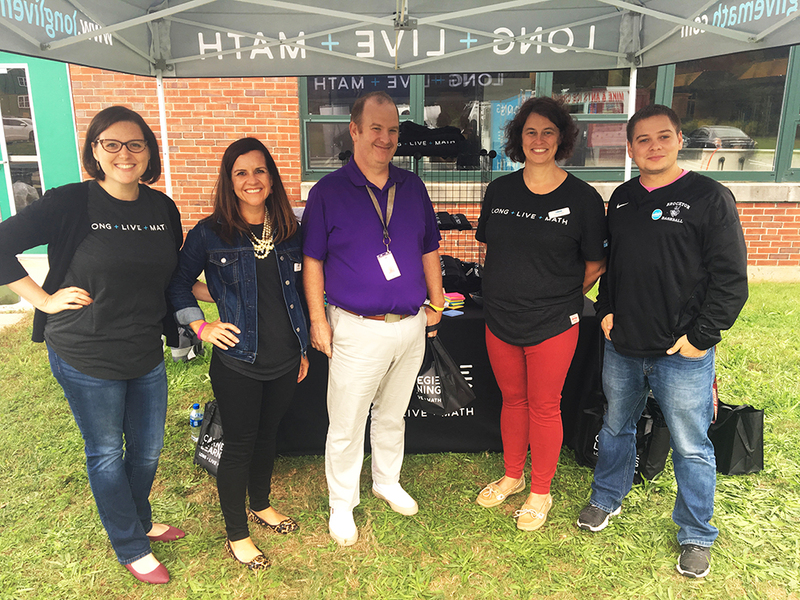 We just visited the wonderful teachers in Brockton, Massachusetts who are working hard for their students every single day. 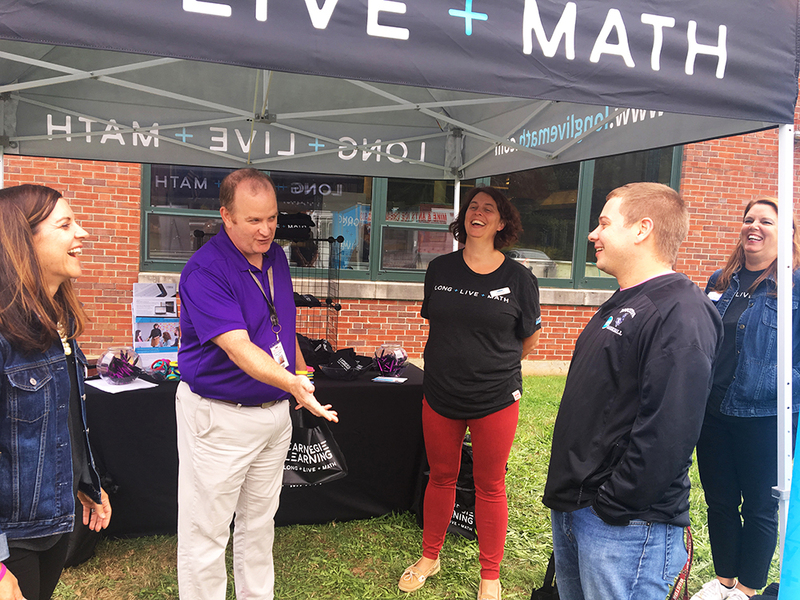 We celebrated them and helped them kick off the school year with some ice cream and fun LONG + LIVE + MATH swag, because teachers deserve a little TLC too! Can you guess where we're going next? 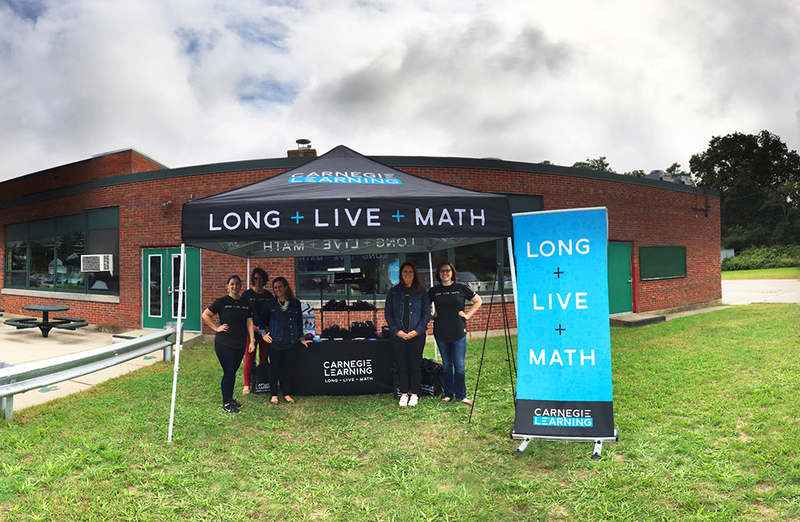 Make sure you join the LONG + LIVE + MATH Movement to find out.